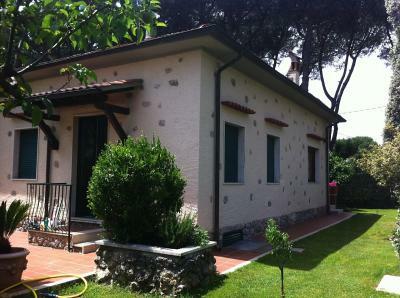 Forte dei Marmi, close to the beach, summer rent detached house with private garden. Ground floor: living room, kitchen, bathroom. 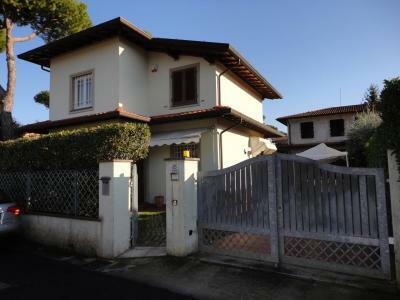 Upper floor: double bedroom, two twin bedrooms, one single bedroom, two bathrooms with shower. 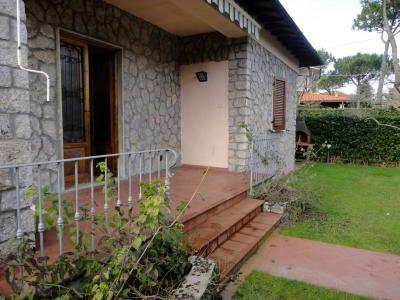 Backed with a quiet and private outdoor dining area and a shower. A large tent sliding enjoy the outdoor area in front of the living room. Covered parking. Air conditioning throughout the House.